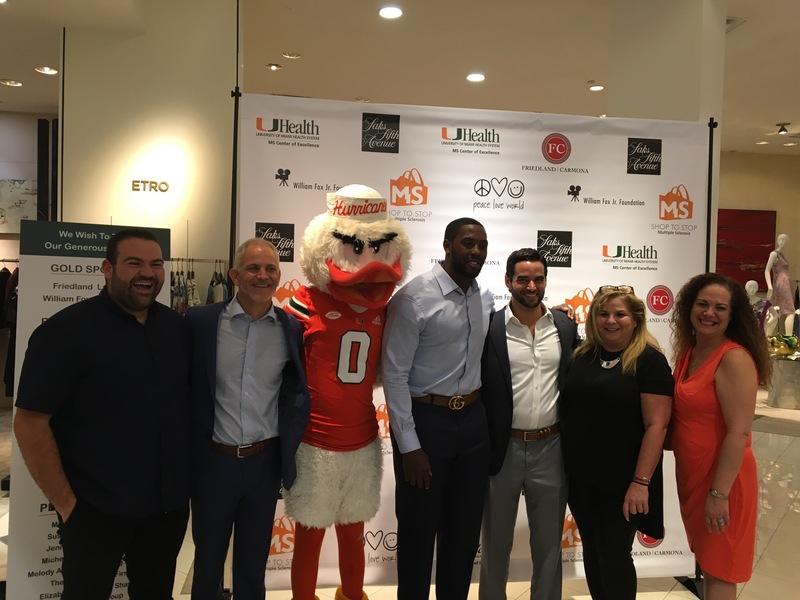 As alumni of the University of Miami School of Law, the partners of Friedland Carmona feel it is imperative to continually give back to both your school and community. The firm is honored and humbled to have been a top sponsor for 10 consecutive years. For more information on the UHealth MS Center for excellence, visit https://umiamihealth.org/treatments-and-services/neurology/multiple-sclerosis. Friedland Carmona is here to help you and your family recover from accidents of any kind, and have recovered millions of dollars in damages for accident victims all throughout South Florida. The South Florida personal injury attorneys at Friedland Carmona handle all types of negligence, product liability, personal injury, negligent security, slip/trip and fall, and car accident cases throughout the state of Florida, including Boca Raton, Homestead, North Miami, South Miami, Miami Beach, Coral Gables, Pembroke Pines, Hialeah, Kendall, Aventura, Fort Lauderdale, and Palm Beach. Call today and let our family take care of yours.